This one-of-a-kind, gated community on the banks of the Manatee River features a number of extraordinary amenities, including direct access to the river itself. Just beyond the 101 single-family homes, you'll find a riverfront recreational area that includes areas to launch a kayak or paddleboard, lush open spaces, and a newly constructed riverfront pavilion that includes picnic and grilling spaces as well as children's play areas. The entire community is connected by a series of natural walking trails that allow you to enjoy the great outdoors whenever you step outside your front door. 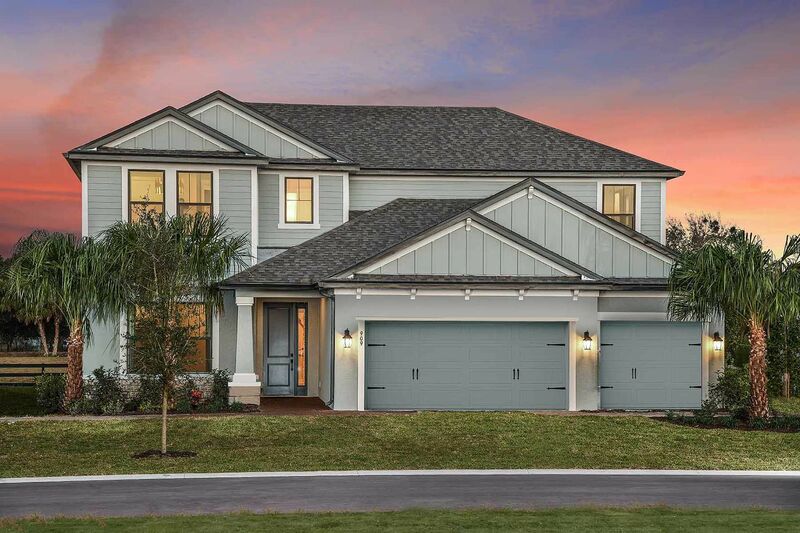 Located just off State Road 64 and minutes from shopping, entertainment, and A-rated schools, Riverside Preserve features our Landmark series of homes which come in a number of floorplans, all specially selected for this neighborhood. You'll be able to make any plan into your dream home when you work with the Design Team at our StyleSmart Design Center.